The Tangled characters Rapunzel and Pascal have finally come to the US Tsum Tsum game. 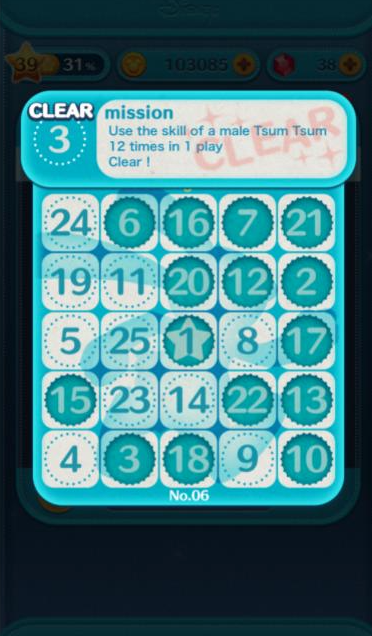 Rapunzel’s skill allows you to connect any Tsum together into a chain up to a certain number depending on skill level Pascal’s skill turns the Pascal Tsums on screen to another one of the characters that you have in the round. 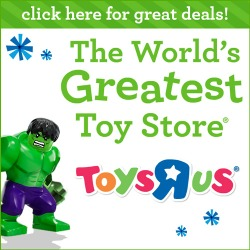 Note: You’d better act fast, your ‘Lucky Time’ ends 1/23 at 2am UTC. Disney Tsum Tsum Game Tips and Tricks: FEVER TIME New Tangled Tsum Tsum Collection to be Released March 1 Disney Tsum Tsum Game Tips and Tricks: Bingo Card 6 Helper – Tigger Star Wars Tsum Tsums added to International Game Bingo Card 10 added to the Disney Tsum Tsum App! New Tsum Tsum added to Lucky Time: Classics Series in the Disney Tsum Tsum App! I really love every Tangled character in the movie, now it’s on tsum2 games, I will definitely download it. But I just hope there’s Eugene and Max not only in the game but the doll too. If there is, I will definitely buy the whole character. 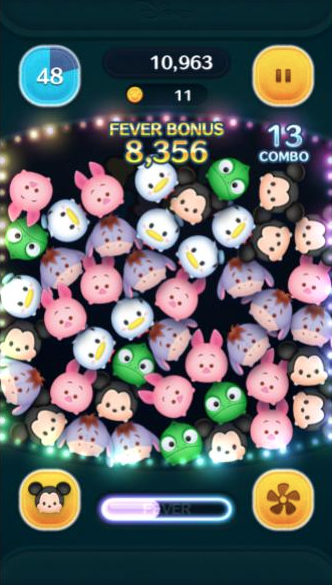 I think this game was quite interesting and exciting because the Tsum Tsum are very cute and it has to time us see wether we can get how many Combo and Score. Good!!! !